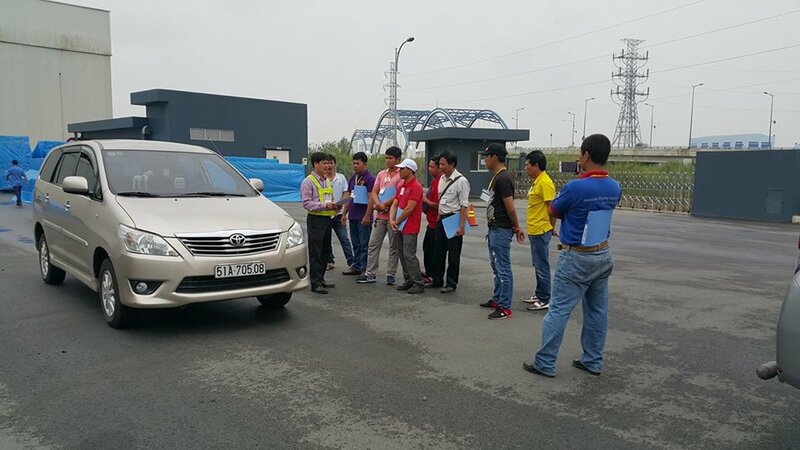 Several drivers of IKEA Vietnam's transport providers attended the 3-day defensive and eco-driving training held from 30 March to 1 April 2018 at Ho Chi Minh City, Vietnam. The training sessions include Push-Pull and Hand-Over-Hand steering wheel techniques and Blind Spot Identification session for defensive driving. This training is organized by our partner, GIZ, a German development agency. Slots are free for GFA members. To register, please email bernal.ann@greenfreightasia.org.